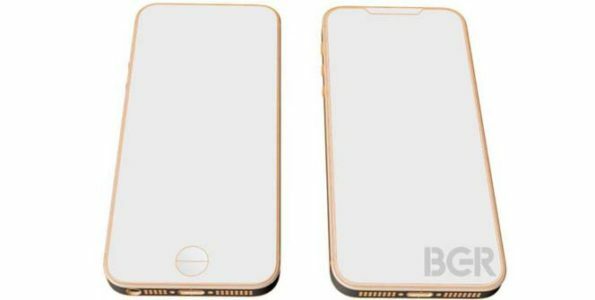 A new leak has popped up of the much-anticipated iPhone SE 2. The leaked images and video show the design of the device and what features it might sport. For those who are looking for an affordable phone with great specs should definitely consider the iPhone SE. Apple first released the device back in 2016 to cater towards those who wanted a smaller device and great specs but without the hefty price tag. Ever since the device was released, it’s been a hit among consumers. 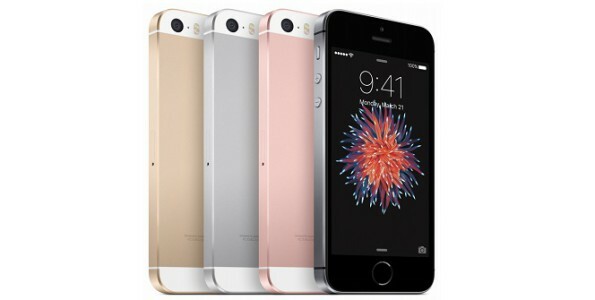 Now the big question is… When is the next iPhone SE coming out? According to the latest rumors, a video was released showing what could be the iPhone SE 2, which looks like a smaller version of the iPhone X. BGR reports that the iPhone SE won’t have a home button nor headphone jack but it will sport Face ID and the notch at the top of the device. As for the wraps on the device, it seems as if Apple will go with aluminum wraps for the iPhone SE 2 rather than the stainless steel wraps found on the iPhone X. This could be a move to keep the cost down for the consumers. It’s speculated that we could see the iPhone SE 2 during the second half of this year, but it’s best to take these rumors and leaks with a grain of salt since Apple has yet to announce anything. To read the entire article, head over to BGR’s website.